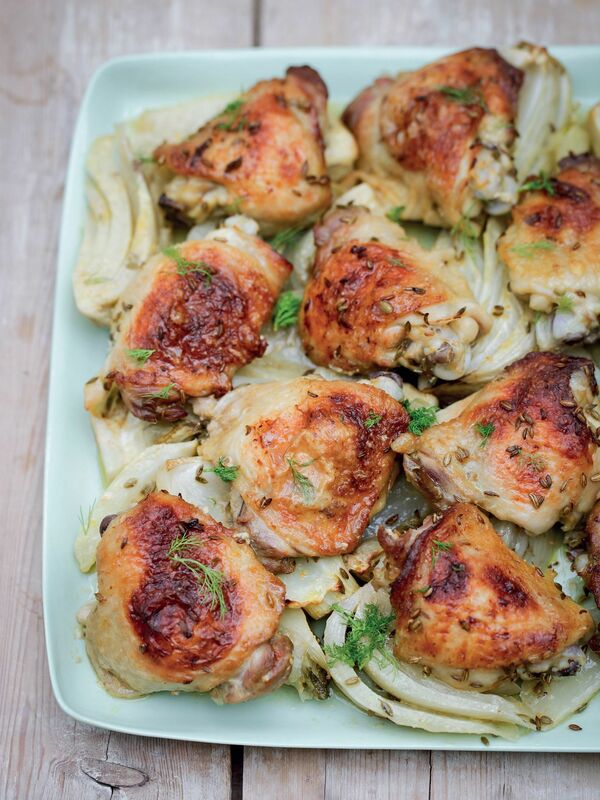 Here at The Happy Foodie, we're always on the lookout for our new favourite chicken recipe. You are too? You're in good company! 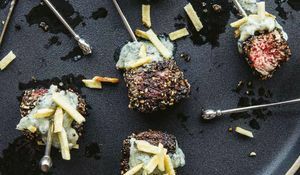 Here we've rounded up 8 of our favourite chicken thigh recipes, easy enough for the weekday but delicious enough for the weekend too. Gentle, creamy this dish is bursting with the classic flavours of chicken and bacon and lifted by earthy lettuce. 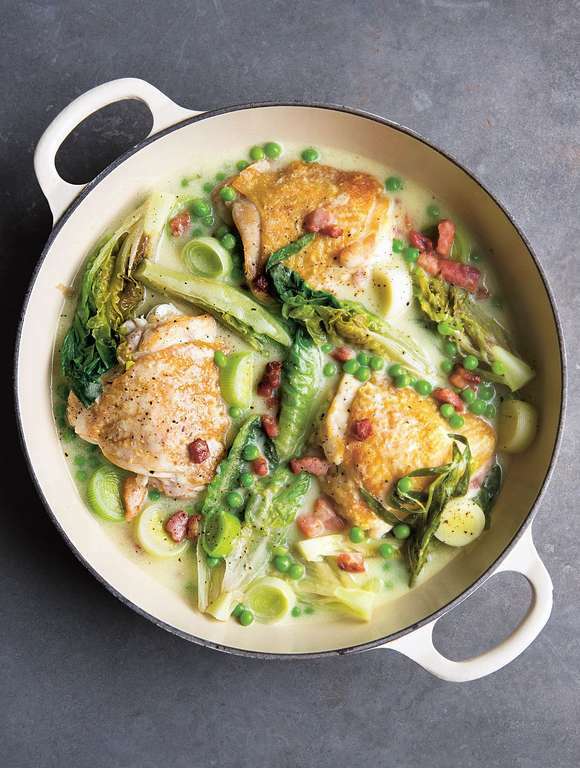 If you're a fan of this recipe, you'll want to take a look at the aptly named book, Chicken. 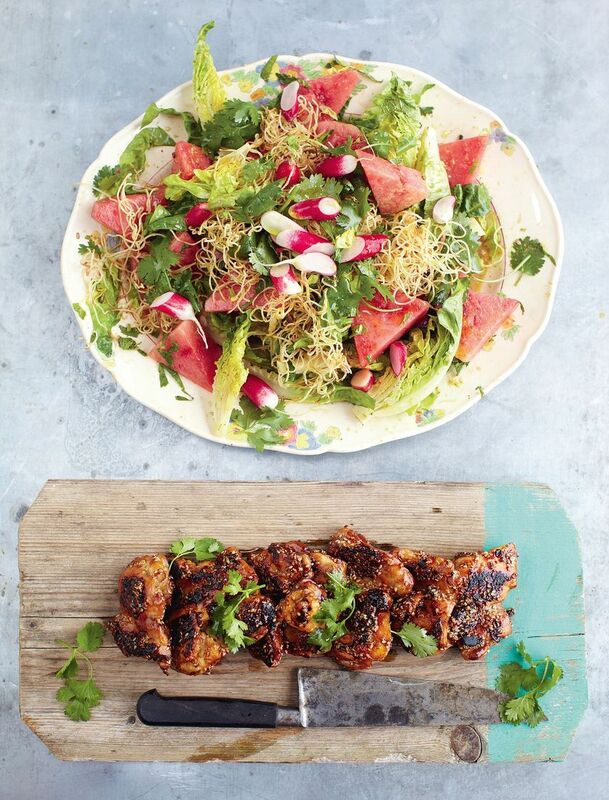 This recipe from Jamie's 15-Minute Meals is one of our most popular, and with good reason! Bold with flavour and quick and easy to make, it's bound to become one of your favourites too. Upgrade your chicken soup with this recipe from Great British Bake Off: Winter Kitchen. 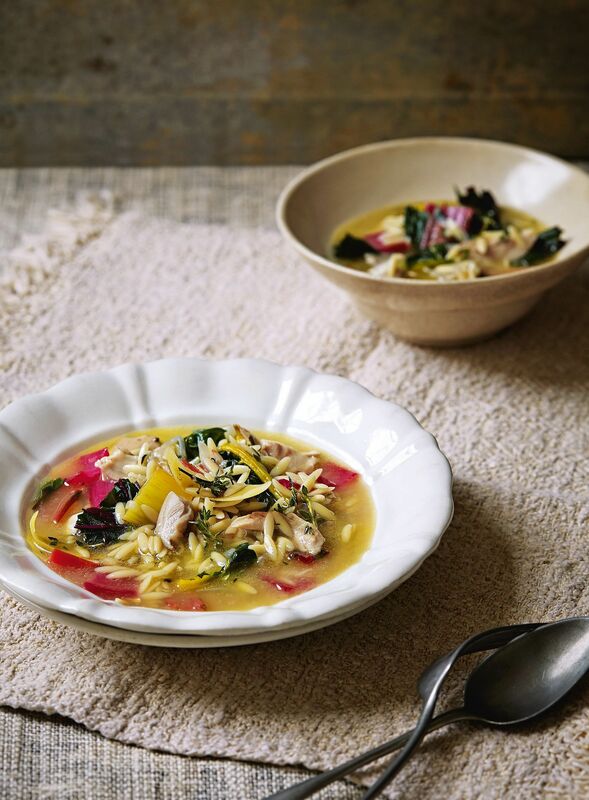 This soup is hearty with orzo but still light and fresh with the flavours of lemon and thyme. We had to include the nation's favourite dish on this list. 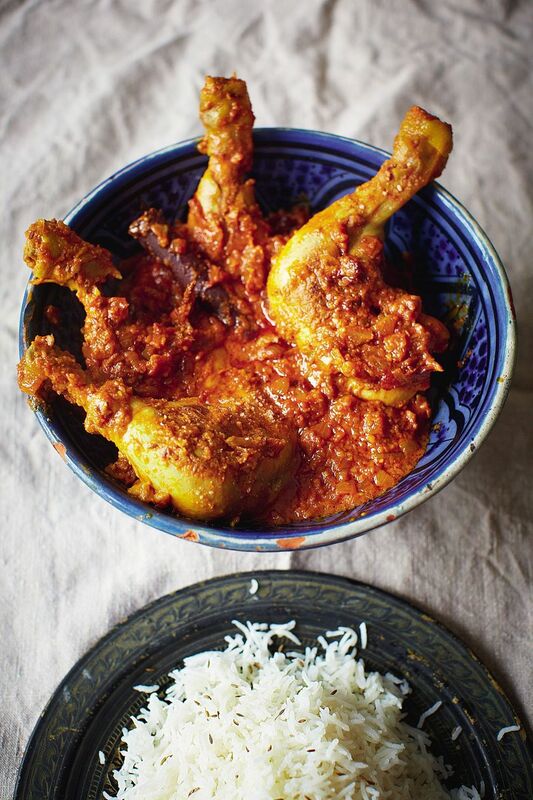 Madhur's version from Madhur Jaffrey's Curry Nation is particularly excellent as the chicken is properly marinated to ensure a brilliant flavour. This recipe from Mincespiration! is Dean Edwards' Spanish take on an Italian classic. Don't knock it until you've tried it - it's pretty addictive! 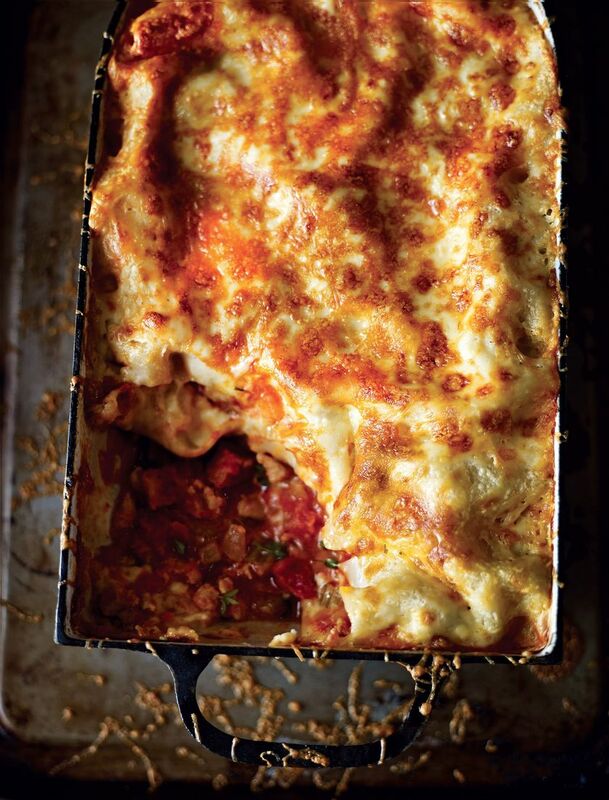 We can't recommend this traybake recipe from Simply Nigella enough. Plus it can be made ahead and if you don't manage it all in one sitting, the leftovers are delicious. 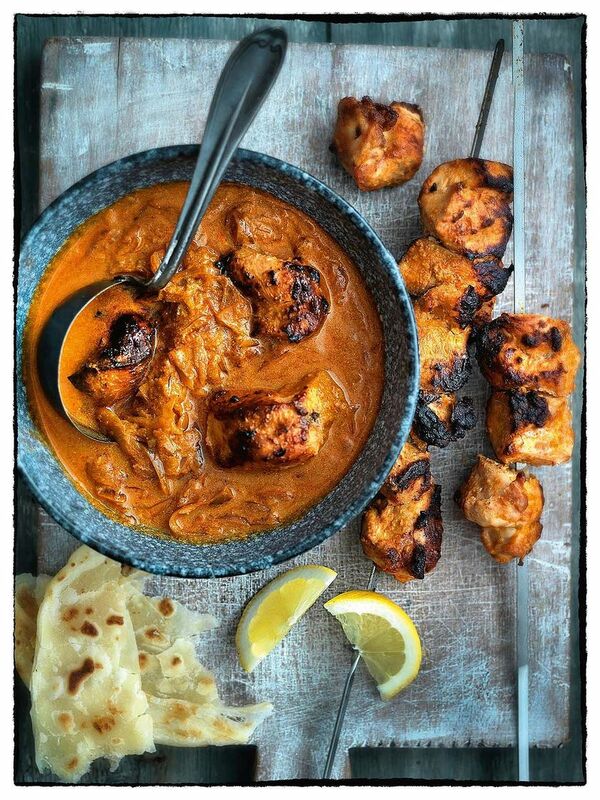 If you want to branch out from Chicken Tikka Masala, try this Gujarati curry from Made in India. Serve this curry with all the trimmings, chapattis, pillowy naan bread or rice, and yoghurt. 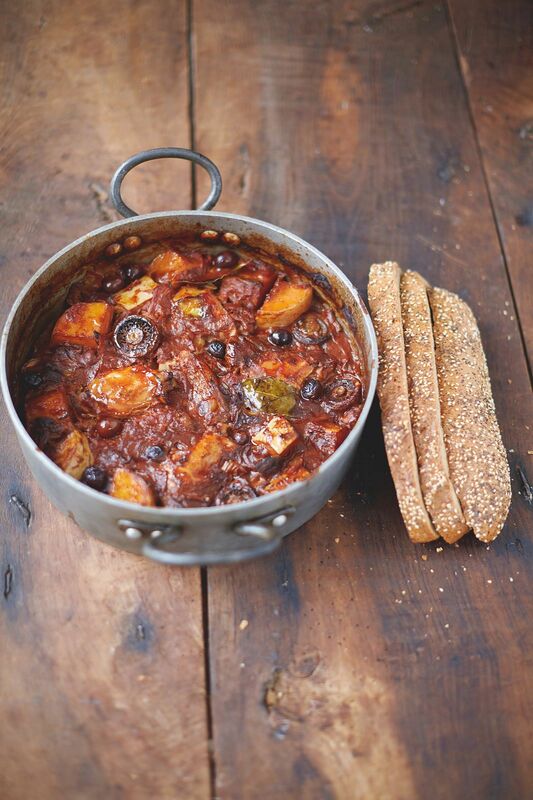 This comforting Cacciatore from Everyday Super Food is the perfect remedy to a long day but is wonderful served over a long, lazy weekend too. Plus it's packing 3 of your five-a-day and is all made in one pan - less washing up! Up your roast dinner game with one of these 5 show-stopping recipes, covering beef, chicken, salmon, lamb and pork. 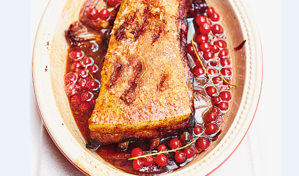 Perfect for Mother's Day, Sunday roasts and any foodie gathering. As we head towards February, we approach the peak of blood orange season when this exquisite winter fruit is at its sweetest and juiciest. 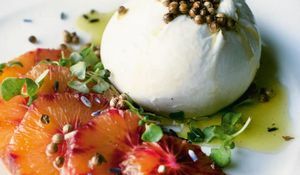 We've put together a collection of recipes showcasing the most delicious ways to use blood oranges in your cooking, from elegant salads to tarts and cakes, making the most of its bold citrus flavour and stunning colour.